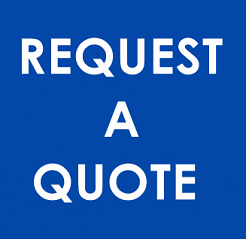 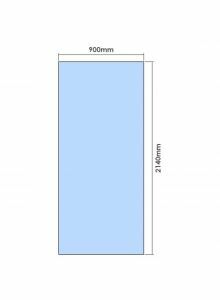 10mm Toughened Glass Panel 2140mm x 100mm. 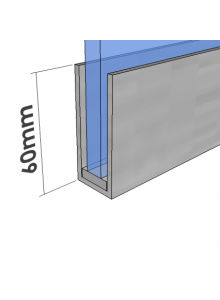 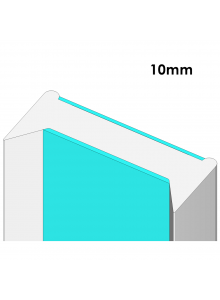 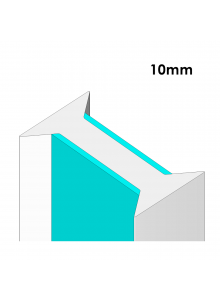 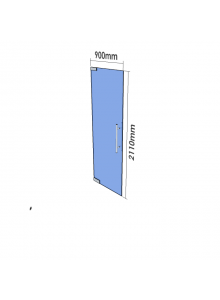 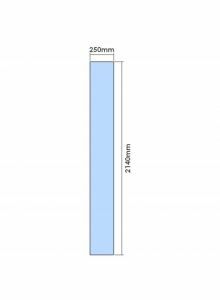 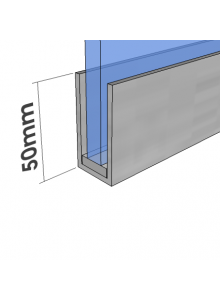 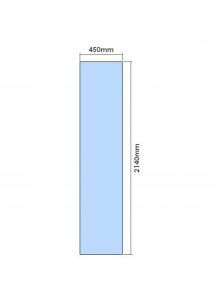 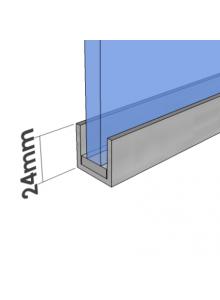 If you are building your opening to suit these panels, make the opening 30mm taller than the panel and allow 5mm on either side of the panel for joining strips. 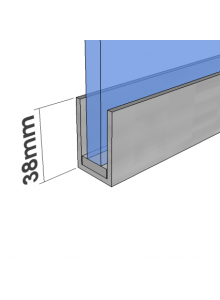 Making the opening 30mm taller than the panel allows you to use a 38mm u channel on the ceiling and a 24mm u channel on the floor. 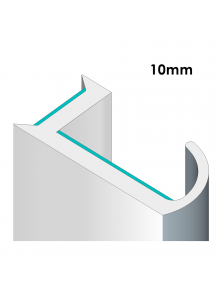 You can then lift the panel into the top channel and lower it into the bottom channel, before inserting dry joins and fixing in place with gasket.